The problems that forced Melbourne to send assistant coach Brendan McCartney to the bench from the coaches’ box in 2018 have re-emerged in 2019. 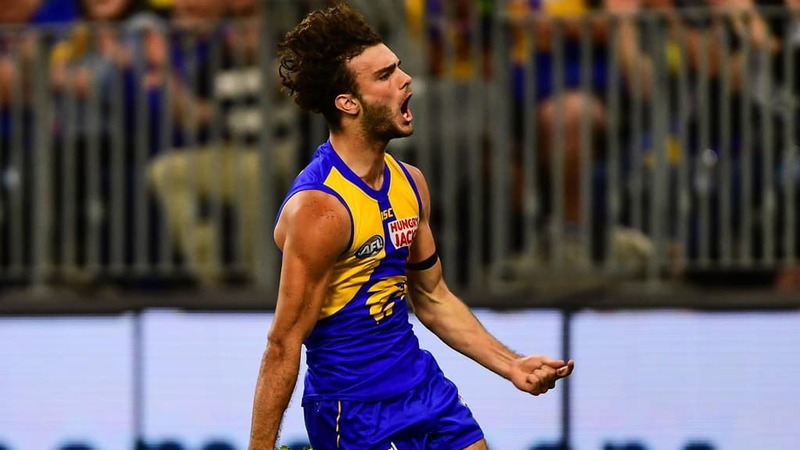 The hard surface of Optus Stadium is posing an “immediate issue” to its tenant clubs with West Coast believing two of its players were injured because of the ground there. St Kilda has gone inside some of the biggest clubs in the NFL as they look to gain an edge over the rest of the competition when it comes to live trading. Richmond star Jack Riewoldt has spoken out in defence of Melbourne veteran Jordan Lewis, calling out a negative comment by a former AFL player and current media commentator. Five-time premiership Hawk Dermott Brereton says Tom Hawkins’ elbow to James Sicily won’t go unpunished, claiming the maligned defender didn’t accentuate the contact near the goalsquare. Geelong star Patrick Dangerfield has laughed at the booing from some MCG fans towards Gary Ablett, suggesting fans can continue to boo as players feed off the extra attention. Photo - Our team is in for tonight's clash with Brisbane! Our team is in for tonight's clash with Brisbane! #TogetherWeStand - We will hold a minute's silence before tonight's game for those who lost their lives in Christchurch. Our sincerest condolences go out to those affected by this tragic event. We'll be celebrating This Girl Can VIC Week with a range of different events at QV Melbourne and Gosch's Paddock to celebrate women who are all kinds of active! Video - The boss has the latest on the squad ahead of tonight's game! The boss has the latest on the squad ahead of tonight's game! We were in the Australian Grand Prix mood this week as we took the lads to Albert Park track....at Race Party slot car races! See who stood tallest on the podium and who was made to go back to driving school. Some big news ahead of the FIFA Women's World Cup. 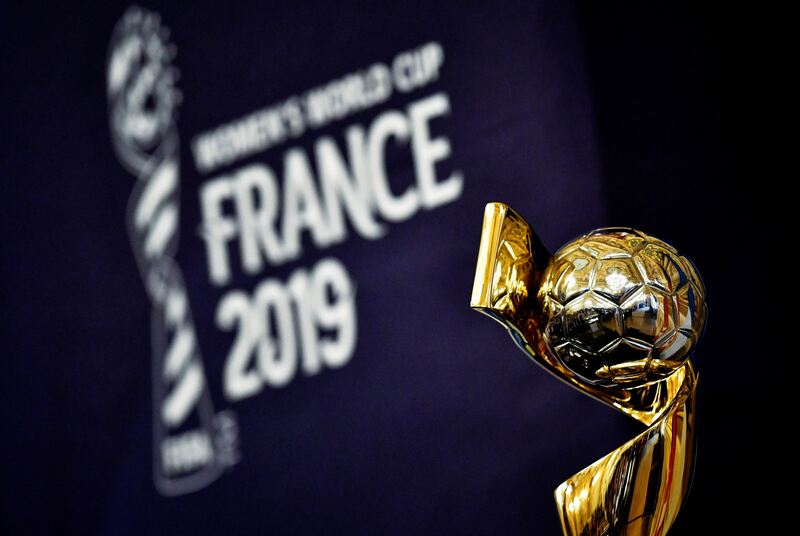 A meeting of the FIFA Council in Miami has declared that the Video Assistant Referee (VAR) will be in place for all matches at the upcoming FIFA Women’s World Cup France 2019tm. Photo - We're now just 2️⃣0️⃣ days away from our next game! We're now just 2️⃣0️⃣ days away from our next game! Just 9️⃣0️⃣ days until we face Brazil at the FIFA Women's World Cup in Montpellier! Our NPL Victoria side head to Wembley Park to take on Box Hill this Saturday. 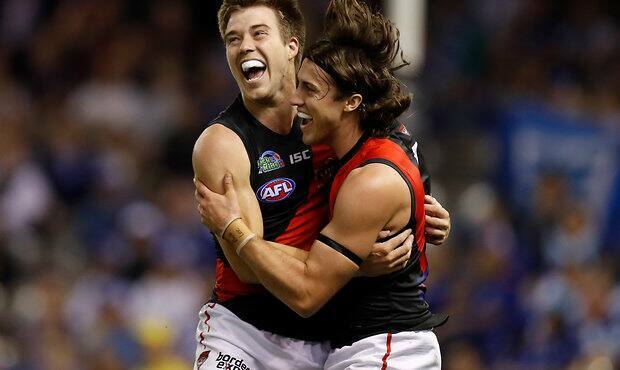 Video - We've scored a few against Brisbane this season... which one is your pick? We've scored a few against Brisbane this season... which one is your pick? Does this stunner from Emily Gielnik rate as your goal of the tournament? Re-live the unveiling of all Nike FIFA Women's World Cup kits. Get around these exclusive merch deals at Marvel Stadium on Saturday. The Melbourne City Football School provides authentic and creative football coaching programs for boys and girls aged 5-13 to take their game to the next level. Sam Kerr shares her incredible story in a special short film released by Nike & Nike Football ? Video - Kevin Muscat speaks to the media ahead of #MVCvBRI tomorrow night. Kevin Muscat speaks to the media ahead of #MVCvBRI tomorrow night. Ahead of the Melbourne leg of the Etihad Airways Freestyle World Tour Challenge, freestyle footballers Tobias and Jordan warmed up with our players at CFA Melbourne. Photo - Back in the mix this week! Back in the mix this week! Our MVFC eSports team is flying! Does this brilliant Soyun Ji free-kick rate as your favourite? We have stacks of prizes; including signed jerseys, TCL smart TVS and a $2,000 travel voucher! Photo - Is #InstagramDown over yet? We see the return of a key defensive trio while our U23's are away on international duty. See it all in our Team News ahead of our clash with Sydney on Sunday. It's 12 months on from the launch of the This Girl Can VIC and over 285,000 Victorian women have become more active after seeing the campaign but the work is only getting started. Head to our events tab to see how we're celebrating This Girl Can VIC week form March 18-24 with our pop-up and gala day events! Our NPL Victoria side continued their unbeaten start to the season with a 1-1 draw against Springvale White Eagles on Saturday. Video - Nathan Buckley addresses the media after the Pies win by four points over Carlton in JLT 2. Nathan Buckley addresses the media after the Pies win by four points over Carlton in JLT 2. Jayden Brailey gives an insight into his journey so far with the Cronulla Sharks and which players he thinks will impress in 2019. Photo - Be part of history when we host Adelaide United in an ANZAC Day clash at Suncorp Stadium. Be part of history when we host Adelaide United in an ANZAC Day clash at Suncorp Stadium. A must-see event on the Australian sporting calendar, the Hyundai A-League fixture will be the first of its kind in Queensland & the first time BRFC has played on one of Australia's most important days. The pioneers, digging deep + that goal. 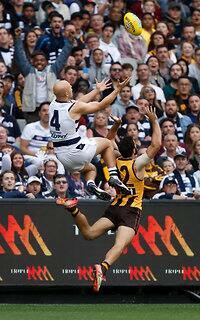 Meg Downie takes a closer look at our epic one-point win. Does this well-worked goal from Korea Republic deserve to win? Here are all the best bits you may have missed. Watch highlights from the JLT Community Series clash against Collingwood. ⬇️⬇️Click on link to see the final squad for tomorrows match. 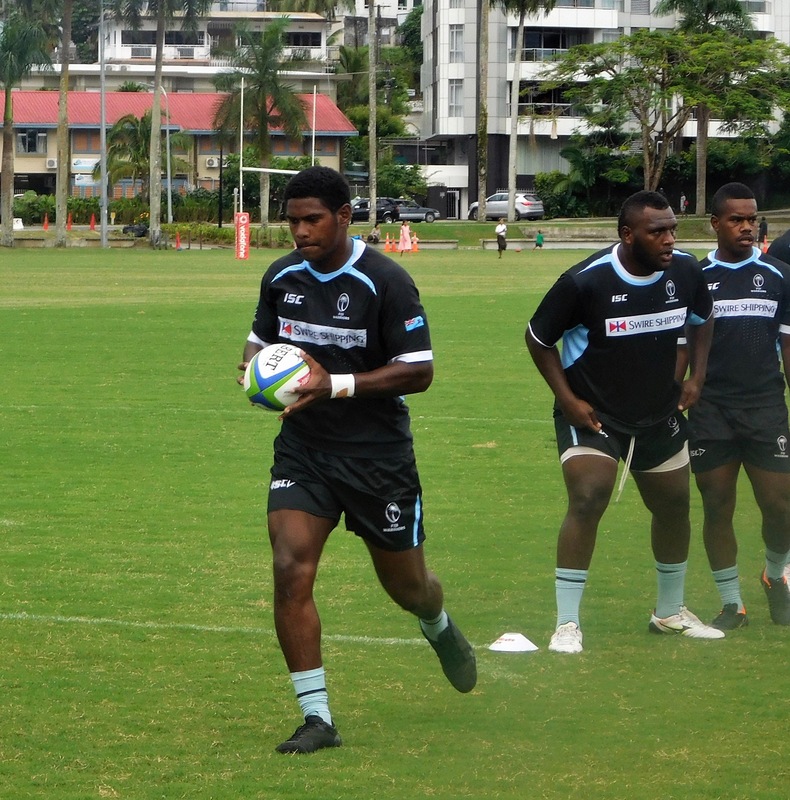 Warriors ready to combat Junior Japan's physicality. 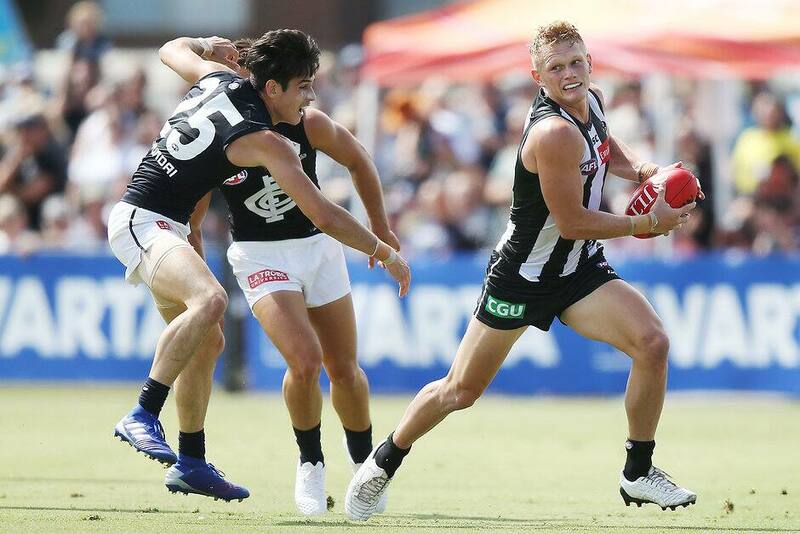 The Pies classy midfield gave fans a taste of what's in store for the season after a 4-point win over Carlton in JLT 2. Video - "It's massive! We've come here to win." "It's massive! We've come here to win." Every four, every six from Ashton Turner's OUTSTANDING knock. 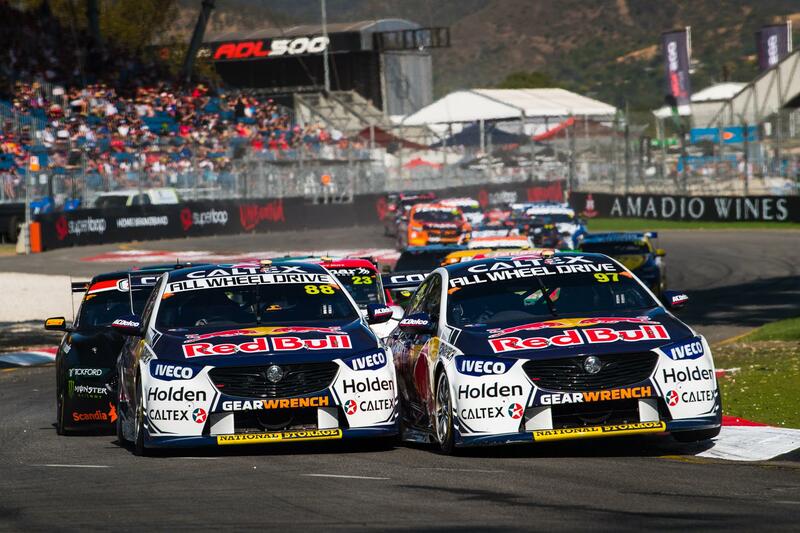 Car company working through new factory agreement. It’s been nearly six months since the Grand Final - and it appears nothing has changed. This is the JLT pre-season ladder. It’s been five and a half months since the 2018 AFL Grand Final; and it appears nothing has changed. Melbourne's star recruit can accept a suspension. Melbourne has been dealt a Round 1 selection blow, with star recruit Steven May offered a one-game ban by the AFL’s match review officer. It went down to the wire at Morwell against the Pies. Read the full match report below. CARLTON have fallen just short of Collingwood in their final JLT Community Series game against Collingwood. All you need to know before Friday night's game. Steven May and Brandon Matera can both accept one-match sanctions following the completion of the Match Review.